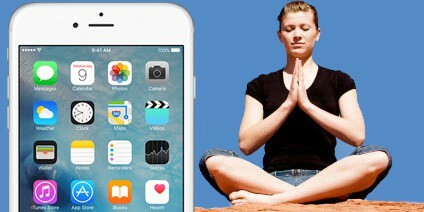 Are you searching for the best meditation app for iPhone? Soothing sounds, guided meditation and timer / tracker for your sessions are some things you enjoy with iPhone meditation apps. Read on to know what is the best Mediation app for iPhone. This app is for people who face busy city lives. It helps you meditate on the go, while you commute, at home, at gym, etc. Users need to set the location (4), meditation style, and length of meditation (10 or 3 mins).The dashboard shows your progress. It can be downloaded for $4.99. 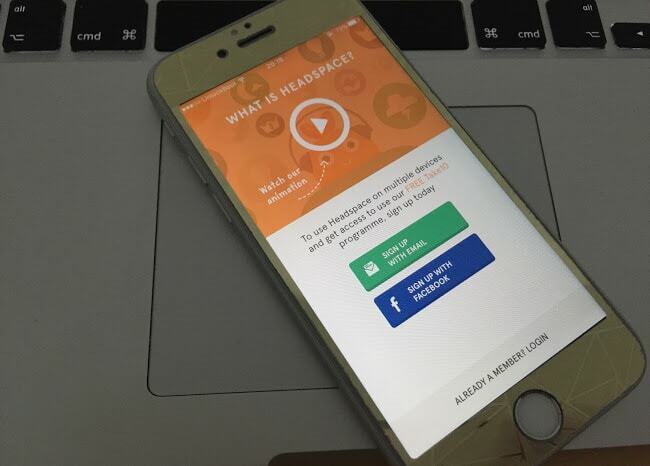 This app brings the biggest collection of meditation sessions and tracks based on the Silva Method of meditation. 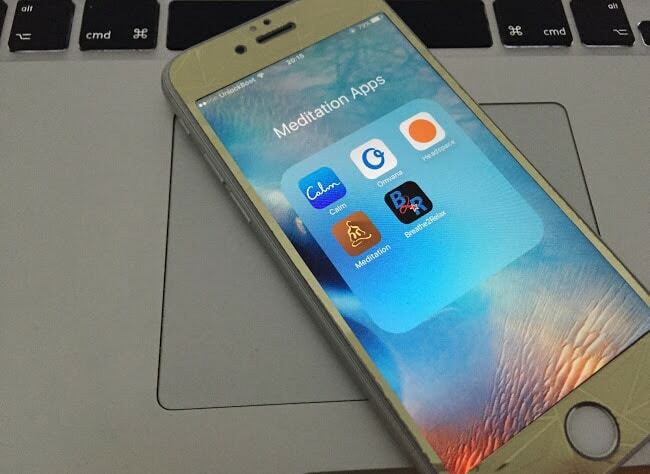 The app is a repository from which users can customize and pick meditation sessions. There are more than 1000s of tracks, binaural beats, audio tracks, etc. Users can even record own meditations. The app is free to download. This app has a lot of features that are missing in other apps. It has a journal which you can use to jot down your notes, badge icon reminders, analytics to see your progress, timer that is better than others, and more. Also, there’s a bar that displays total practice hours and recent practice indicator showing how frequently the user sits. It can be downloaded for $4.99. 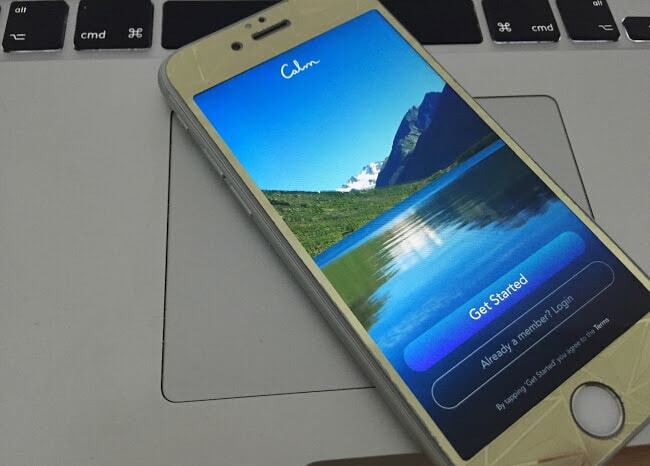 Calm is one of the best meditation app for iPhone. It is a subscription-based platform to reduce stress and relax. It includes 16 meditation music tracks, 7 relaxation sessions, and some 50 premium programs for things like confidence, focus, etc. There are also 10 nature background sounds. The app’s content is updated every month. It is free to download. This is an app for both advanced practitioners and beginners. It has been featured in publications like HuffPo and NYT. It enables users to choose different meditation lengths, listen to nature sounds or music, etc. People who made the app have 30 years of experience with guided meditation and meditation practice. It can be downloaded for $1.99. This is a helpful meditation app and has a Take10 series – 10 daily guided meditations. Further, it has a timer, reminders, and trackers. Users get motivational illustrations, offline meditation downloads, and free meditations of Eating, Walking, Stress, etc. The app is free to download. 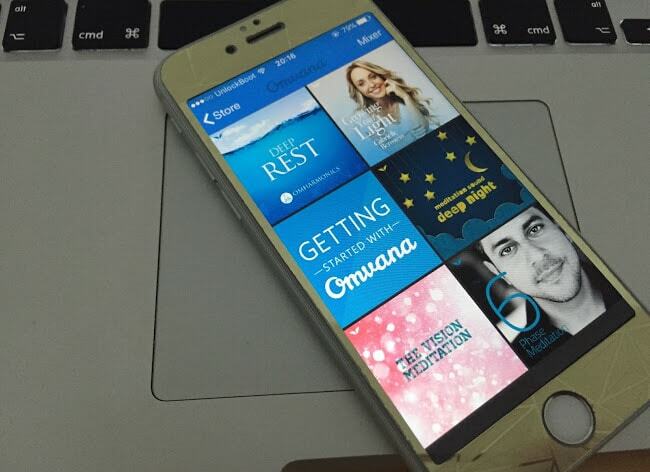 This best meditation app for iPhone was made by developers who created Omvana. It is based on Silva method. It features guided relaxation sessions with a “thud” Alpha Level Frequency sound (14 cycles a second) in the background. It can be downloaded for free. 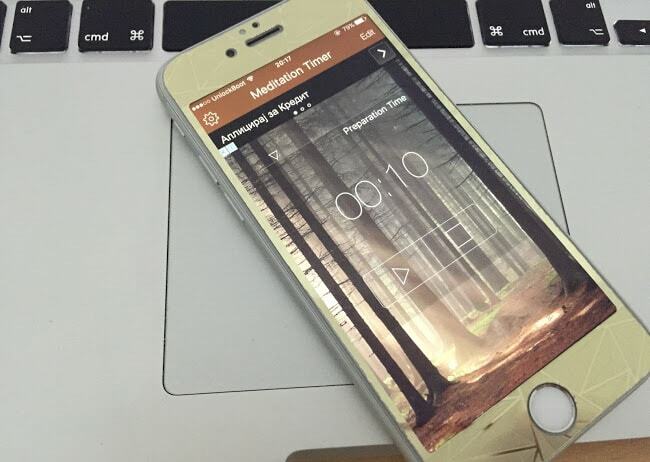 One of the best meditation app for iPhone, Meditation Timer free helps you track and inform the time. It comes with features including Intervals, Prepare Time, Cool Down time, interval switching, and customizable sounds for initiating. Users can create unlimited reminders for practicing meditation. It is free to download. 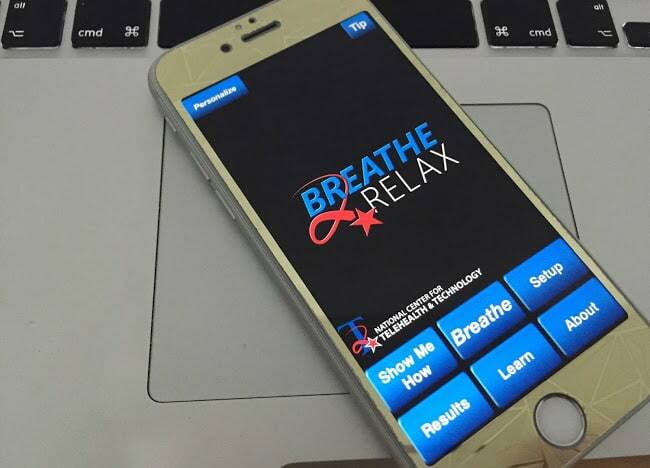 This is not boastful of others like other apps, and brings mid-range guided relaxation/meditation sessions. The new updated isn’t very exciting, but the app does carter to beginners. It is free to download. This is for those who know breathing and meditation are related. It helps users manage stress via breathing. Users get support in controlling anger, relaxing, and stabilizing mood. It is free to download from App Store.